Our creative menu is a Nepalese-Indian fusion of both cultures. Our kitchen draws the best from Sonoma County by bringing you fresh seasonal produce meats & seafood. We offer traditional appetizers, curries, tandoori and a number of vegetarian dishes. 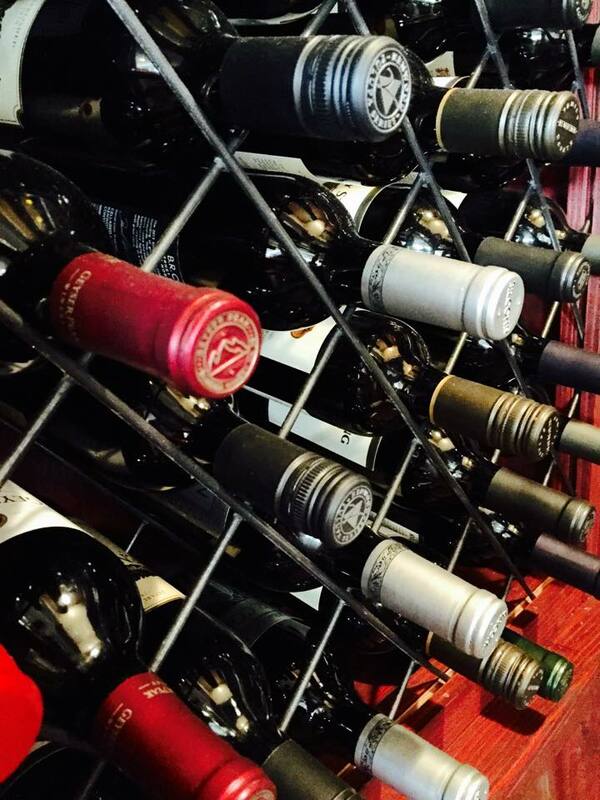 We have international and local beers in addition to our extensive wine list.